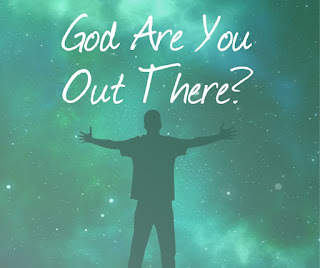 When your teenager starts to get out of hand you have to ask yourself some hard questions. The first step is to honestly evaluate how you think you're doing when communicating with your teen. Do you feel you are sharing valuable information and time? Or do you feel there is a communication gap and he's hiding something? Any of those behaviors done on a frequent basis can indicate a problem. At this point you should seek outside assistance. Don't be too proud to ask for help. If you feel your efforts aren't working (or aren't good enough) first enlist the assistance of your extended circle of friends and family. 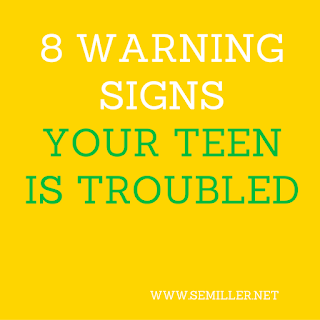 Get everyone involved to bolster the spirits of your teen. Show him that he has a support system in place that he can count in. Work on building back trust in your relationship. If your child opens up to another family member better than you, keep your resentment inside, the focus should be on helping your teen. This person deals with teenagers (especially troubled ones) on a daily basis, they are an excellent resource for insight into what might be happening among the social scenes at school. They also have quick easy access to your child during the day. These professionals have degrees in counseling and therapy. Some specialize in therapy while others focus on testing. Its best to find someone who deals with teenagers a lot, they usually relate better to the younger generation. These individuals are often called in to work with families as a group and are quite familiar with emotional problems in a social setting. They can help identify issues related to family dynamics. This can be helpful if there are frequent conflicts at home. These are medical doctors (yes, they went to medical school) who are allowed to prescribe medication and can hospitalize patients. Generally you would reserve this professional for a later step as licensed counselors are often a less expensive and personal approach to teen troubles. Therapy can become expensive so check with your insurance plan to see which services are covered. Some companies impose limits on the type of services available and/or the frequency of visits. If cost is an issue don't forget that school counselors are typically free. You could also contact a local university or college, free clinics, counseling training programs, and state run offices. 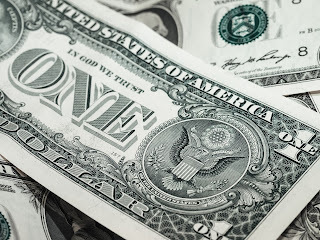 Some offices offer sliding scale pricing for lower income families. It's important not to let money stop you from seeking help. The wellbeing of your child and your family depend on it. Author Bio~troubled-teens.topicreviews.com seeks to provide assistance for teens and their families to help during stressful times. All information in this article is the opinion of the author and not meant to replace sound medical and professional advice. 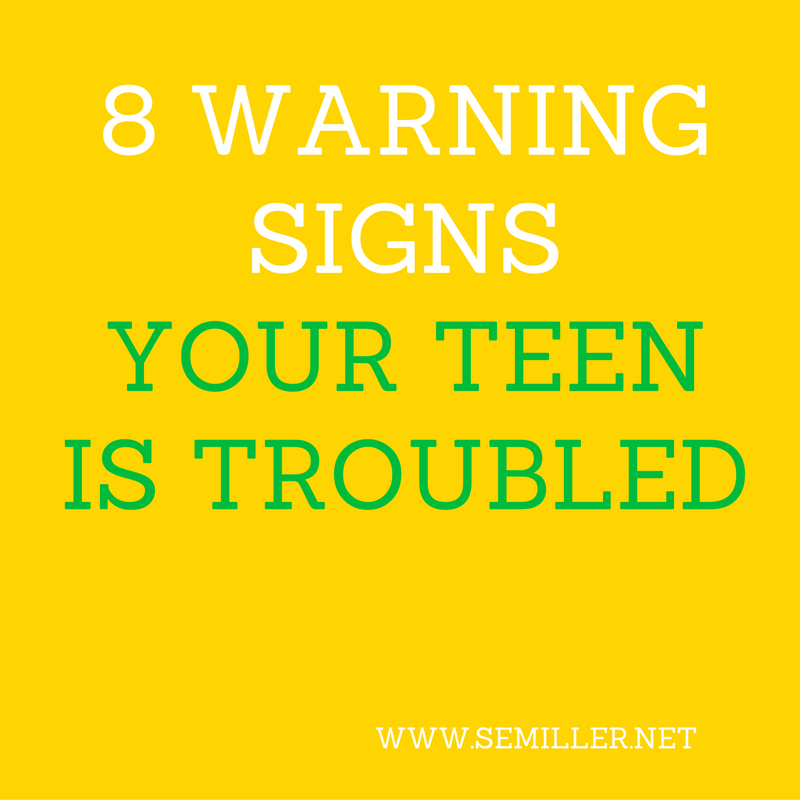 Always seek the assistance of a professional in dealing with a troubled teen.